Design the Kitchen of your dreams with our easy to use 2D room planner. 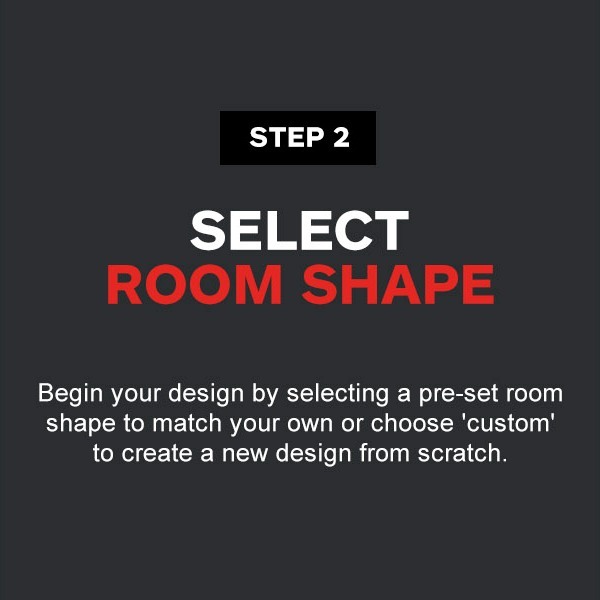 Customise the design to suit your space and select the products you love. 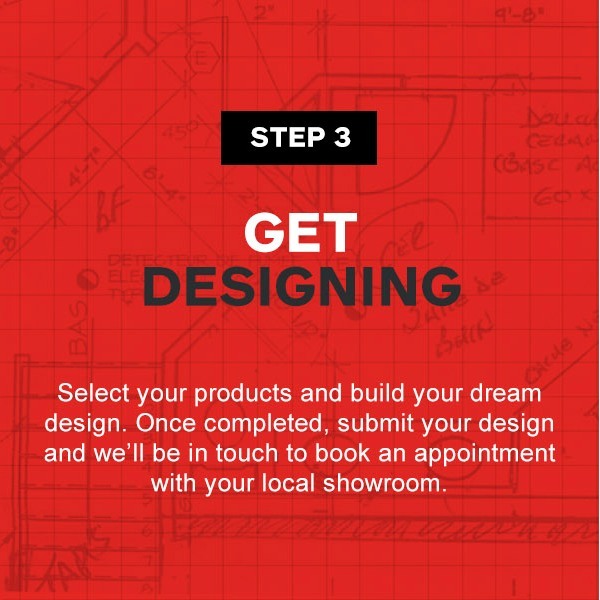 Once completed, submit your design and one of our local showrooms will be in touch to arrange an appointment to bring your kitchen design to life. Most of our kitchens are designed especially for you and manufactured to order, as a result we are not able to provide kitchen prices on our website. 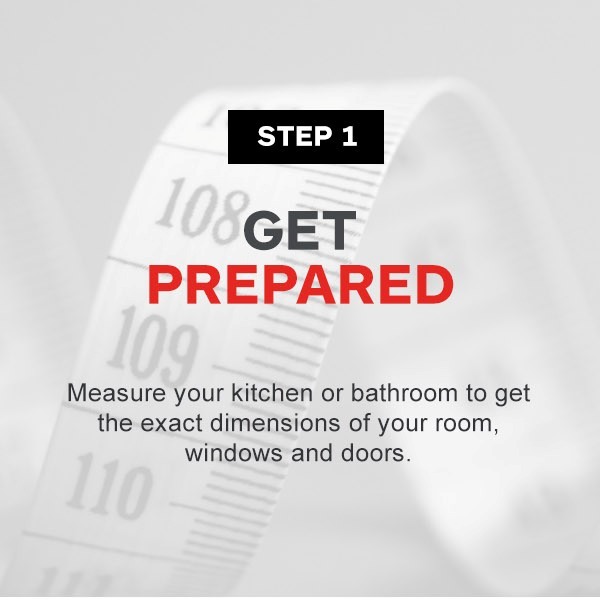 To start a price enquiry, submit your style or plan, or contact your nearest showroom and we will get started.